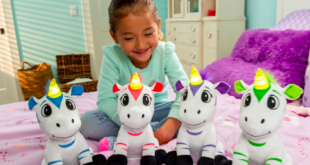 Genius Brands International (GBI) is expanding the reach of its tween brand, SpacePOP, with an exclusive launch at Toys R Us stores and online. 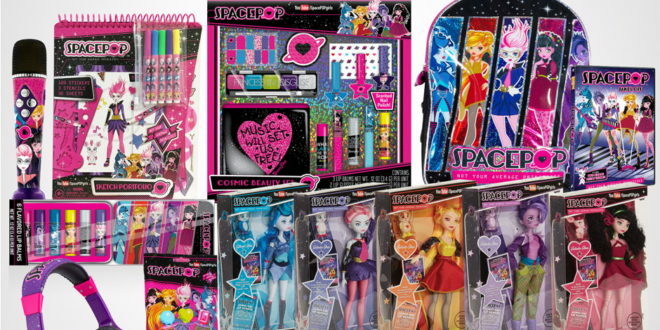 The launch features a range of items, including SpacePOP beauty and bath products, blind bags, books, bags, backpacks and water bottles, activity sets, board games, puzzles and more. All-new CDs will also be available, including an exclusive version of the SpacePOP soundtrack. 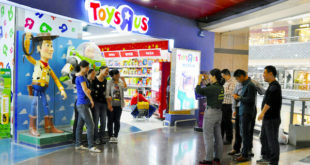 “Bringing SpacePOP to the mass market through Toys R Us is exactly what we envisioned when creating our unique brand. 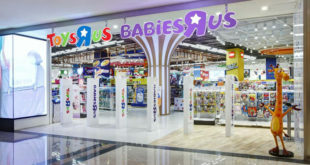 They recognised the potential and shared our vision and are the perfect retail partner to engage our millions of fans beyond the screen, as well as introduce new girls to the SpacePOP sensation,” said Genius Brands’ president of global consumer products for worldwide content sales and marketing, Stone Newman.